Shirt, jacket or both? 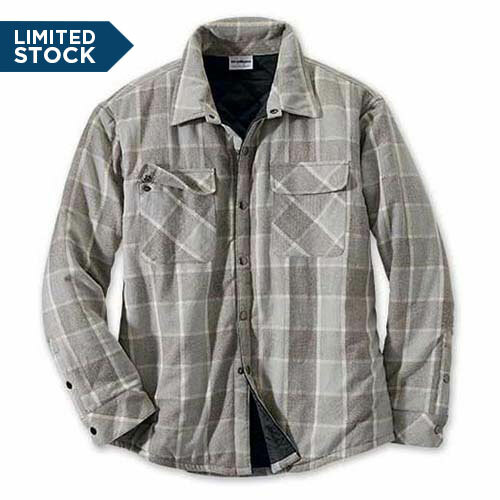 Our new Shacket is the perfect combination of a warm, lightweight jacket and a favorite flannel shirt. Just warm enough for cool days, perfect as an added layer in colder weather.